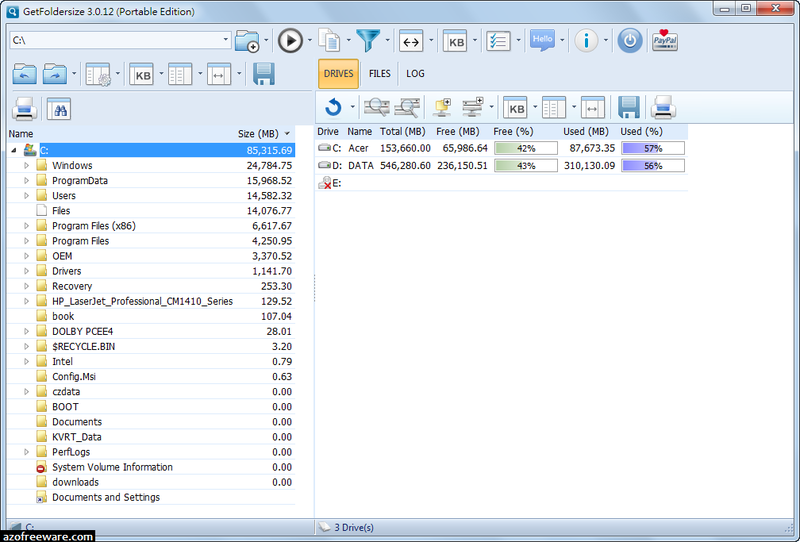 GetFoldersize - Analyze the disk space in your PC hard drive. 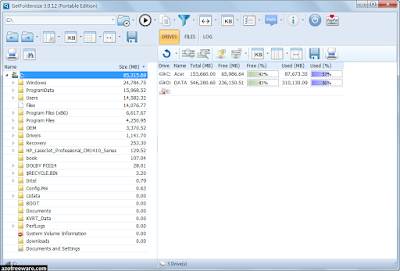 GetFoldersize allows you to determine the size of folders and sub-folders on your hard drive. Find out how much disk space you need to reduce in your computer using GetFoldersize. This freeware tool is a reliable disk space analyzer that can help in your desire to search for the hard drive that's taking too much space and free up space. With its fast scan algorithm, you can be sure to find the largest files and folders in your drives, delete them and clean up disk space.